Further investigations into the teachings of Nisargadatta Maharaj. This is the third work in Balsekar's trilogy aimed at fulfilling Nisargadatta's instruction to "write and talk about my teachings." 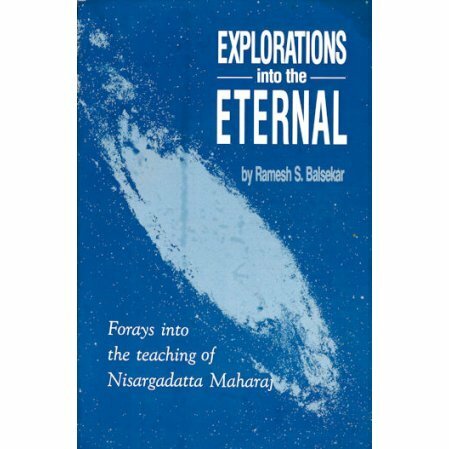 The earlier volumes, Pointers From Nisargadatta Maharaj and Experience of Immortality have been well-received, thus establishing Balsekar as an authentic interpreter of Nisargadatta Maharaj. These talks by Ramesh Balsekar cover a broad range of topics including fear, love, karma, and death.